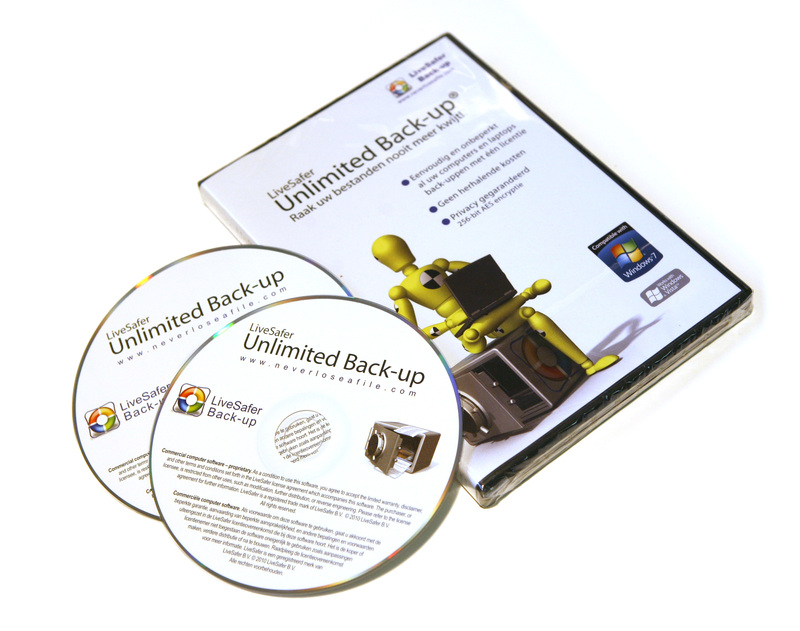 LiveSafer is a file backup program for Windows computers. Unique to the software is the encryption mechanism. The file owner has guarantee that his backup is encrypted and therefore unreadable to outsiders. The owner of the storage device encrypts the incoming backup files once again during the receiving process. Therefore he knows for sure whatever he is receiving cannot harm his computer and he can never be held liable for the file content he receives. The LiveSafer project is carried out together with Frans van Dorsselaer and Freerk André de la Porte.